EXECUTIVE RESIDENTIAL HOME FOR LEASE IN DESIRABLE MT CARMEL AREA.GREAT SCHOOLS. 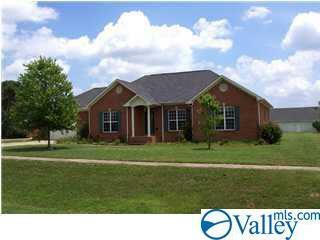 FULL BRICK RANCHER WITH 9'CEILINGS AND CROWN MOLD. ISOLATED MASTER SUITE WITH GLAMOUR BATH. 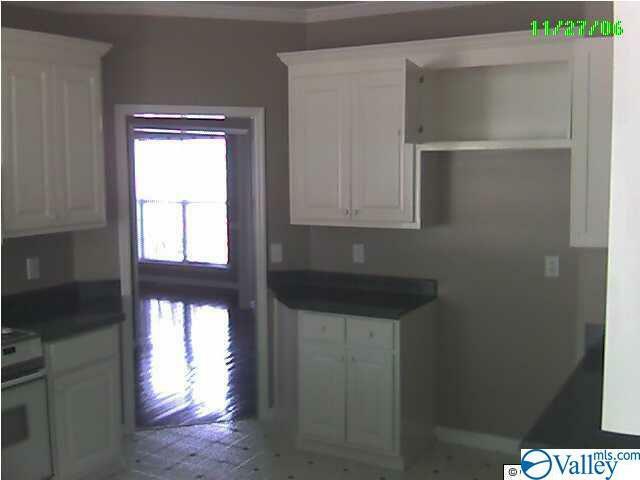 HARDWOODS IN FOYER AND FORMAL DINING ROOM. 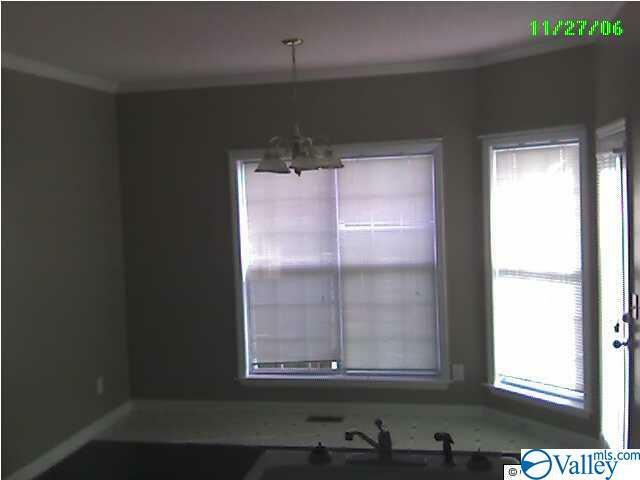 WHITE KITCHEN CABINETS, BREAKFAST AREA WITH BAY WINDOW. REAR DECK. OWNER PAYS HOA. 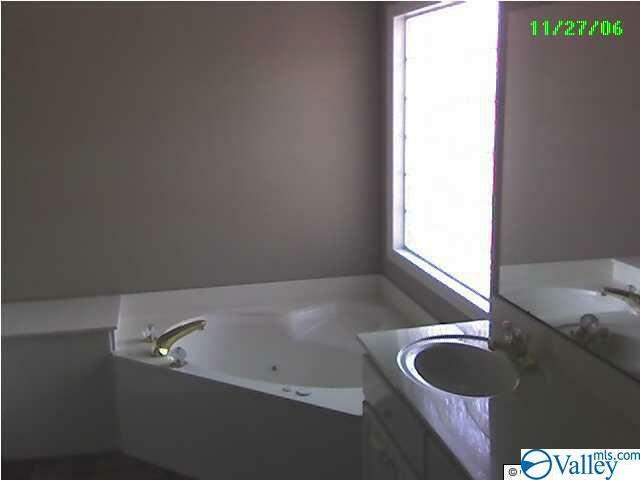 TENANT HAS ACCESS TO POOL, CLUBHOUSE, AND PARK. SPECTACULAR AREA! LAWN UPKEEP AVAIL FOR ADD FEE. TENANT MUST AGREE TO HOA COVENANTS AS PART OF LEASE. Kitchen floors have been replc'd w/ceramic tile. New roof.